Foreign companies making an entry in the Indian market is a common scenario and we have been watching this for years together. But rarely it works the other way round. The wave of change is here. 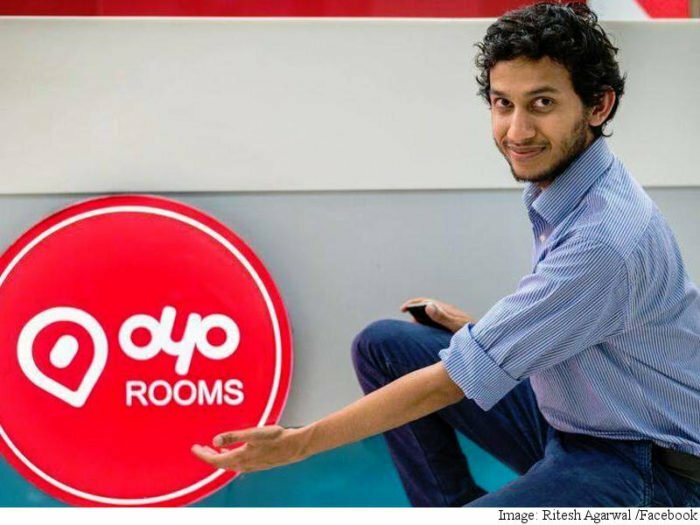 After expanding in many countries, Oyo is all set to make its presence in the US market. The company is currently testing out waters, with rooms in Texas. “We are currently in the early stages of rolling out our first Oyo Townhouses in the States, bringing jobs for the young people and better living solutions for the middle-income population and millennials who are looking for an affordable yet good quality living spaces. We see great opportunity in this market but also appreciate the competitive nature of franchising and uniqueness of the US,” a spokesperson of Oyo said in a statement. Oyo has already expanded its wings in Australia, New Zealand, UK, Philippines, Nepal, and China is one of the biggest markets for Oyo. China is so big for Oyo that it has more rooms in China than even India. Some of the other notable startups that have expanded beyond the Indian borders include Paytm, which is available in Canada. Practo had also started its operations in Brazil and RedBus is available in a host of South East Asian Countries. 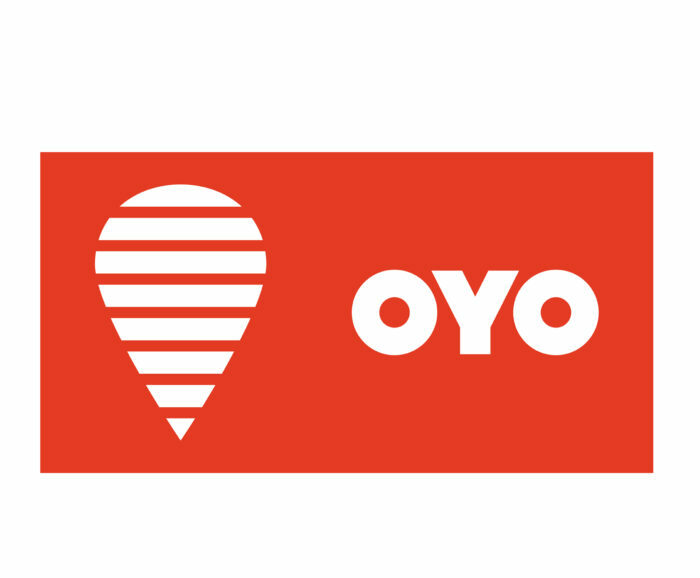 Oyo has the right sort of resources to realize its ambitions. Last year, it raised a whole $1 billion, which shot up its valuation fivefold. 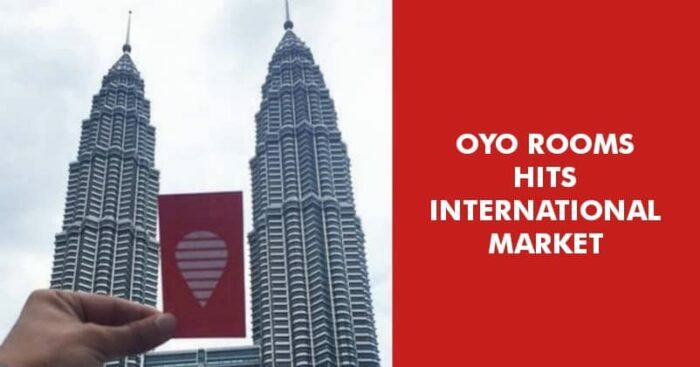 Its time when the game is all set to reverse, Oyo and other brands are definitely showing the Indian startups are going to make their mark in foreign lands very soon.